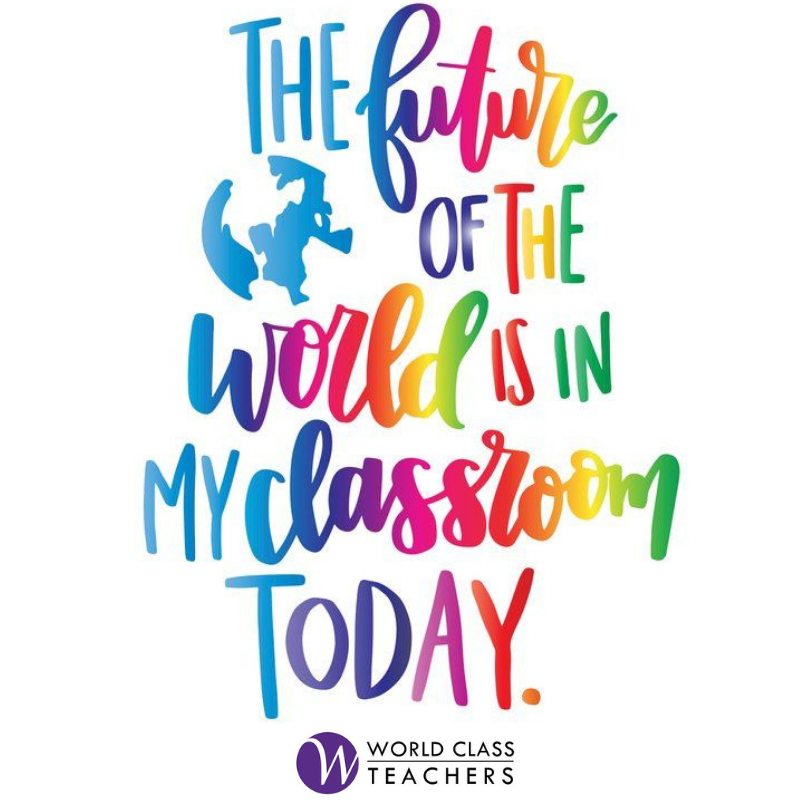 World Class Teachers are currently recruiting for a Principal Trainer to join an education training consultancy that works across the whole of the UK and internationally. This is a multi-award winning education training consultancy, specializing in leading behaviour change. They aim to dramatically improve behaviour training for teachers across schools and colleges. As a Principal Trainer you will work closely with the Head of Training to develop new training materials including the development of new live and online courses materials and intellectual property. You will take a lead role in innovation and research challenging the team with new ideas and thinking. are up to date and leading edge. The Principal Trainer will also deliver training and provide consultancy services to clients. This is a full time role with an immediate start. This job allows you to work from home and includes regular travel within the UK. There is also opportunities to travel abroad. Deliver training including INSET and Curriculum Training. Contribute to the creation of new materials and IP including articles, resources, training manuals, online courses. Collaborate with the Head of training to establish new initiatives, products and training delivery. To offer successful mentoring for the Pivotal Instructors and to sustain a positive dialogue with Instructors and members of the E-Mentoring scheme. Coach trainers to improve their training performance. Contribute to the consistent delivery of the Curriculum across all territories (international travel may be required). Provide consultancy services for schools – including policy reviews and Healthchecks. Share content and ideas via social media. Liaise and attend meetings with colleagues across the company necessary to perform duties and aid business and organisational development. Flexible and adaptable working style. Happy to work in an environment where every day may be quiet. Excellent presenter – live and on camera. Quick to respond to new opportunities and projects. Good time-management and self-starting skills. An outstanding trainer with a proven track record. Able to think on a strategic and visionary level. Excellent computing skills and digital awareness.